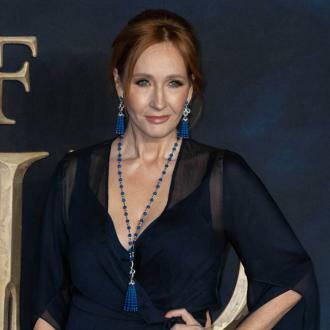 Rowling took to her personal website to defend the decision to cast Depp in the forthcoming 'Fantastic Beasts: The Crimes of Grindelwald'. Jk Rowling has stood by the decision to cast Johnny Depp in the upcoming Fantastic Beasts sequel, following a concerted backlash from fans regarding the circumstances of Depp’s divorce from his ex-wife Amber Heard. 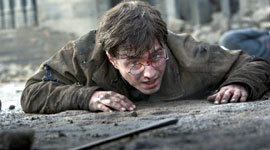 The 52 year old Harry Potter author took to her personal website to issue a statement about the matter on Thursday (December 7th). 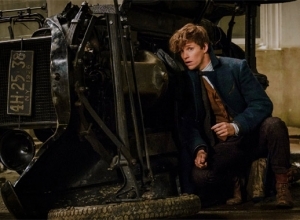 She said that the film’s producers had considered re-casting the role of villain Gellert Grindelwald for Fantastic Beasts: The Crimes of Grindelwald, set to come out this time next year. 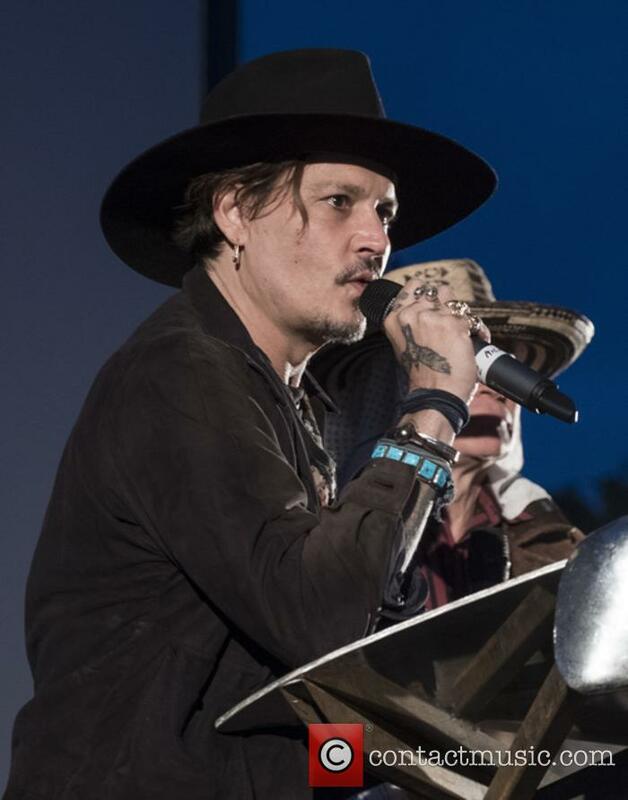 However, Rowling said that the circumstances surrounding Depp’s divorce from Amber Heard last summer – alleged to have included domestic violence – were private and ought to be respected. “The filmmakers and I are not only comfortable sticking with our original casting, but genuinely happy to have Johnny playing a major character in the movies,” her statement finished. Statements released the same day by studio Warner Bros. and the film’s director David Yates and producer David Heyman said that, despite the obvious “magnitude of the issues raised”, they stood by the decision to cast Depp. The divorce between 54 year old Depp and Heard, following a marriage that lasted just over 15 months, ended in divorce with a private settlement in August 2016. They said in a joint statement their relationship was “intensely passionate and at times volatile but always bound by love,” and that there was “never any intent of physical or emotional harm”.